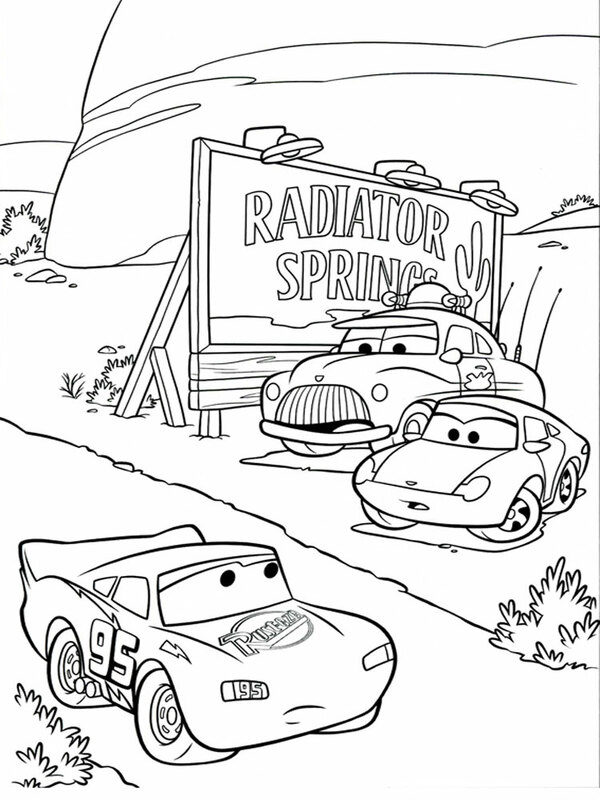 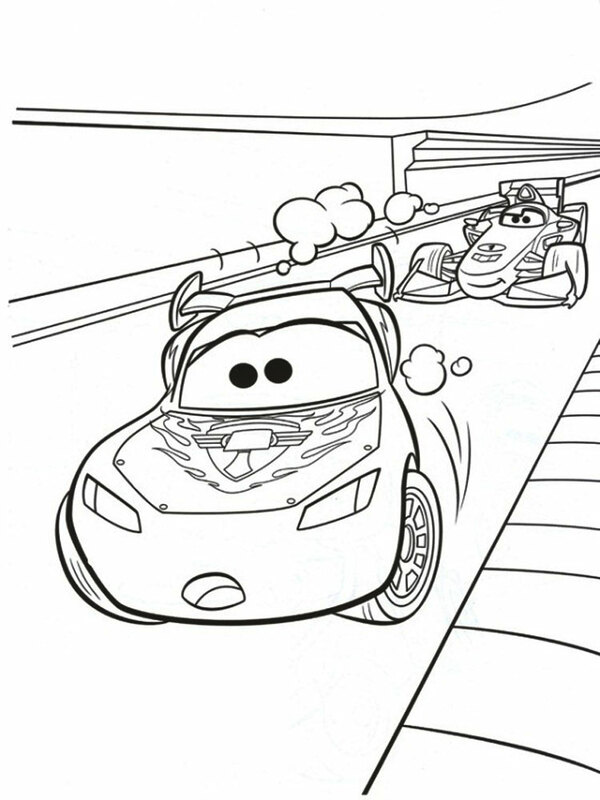 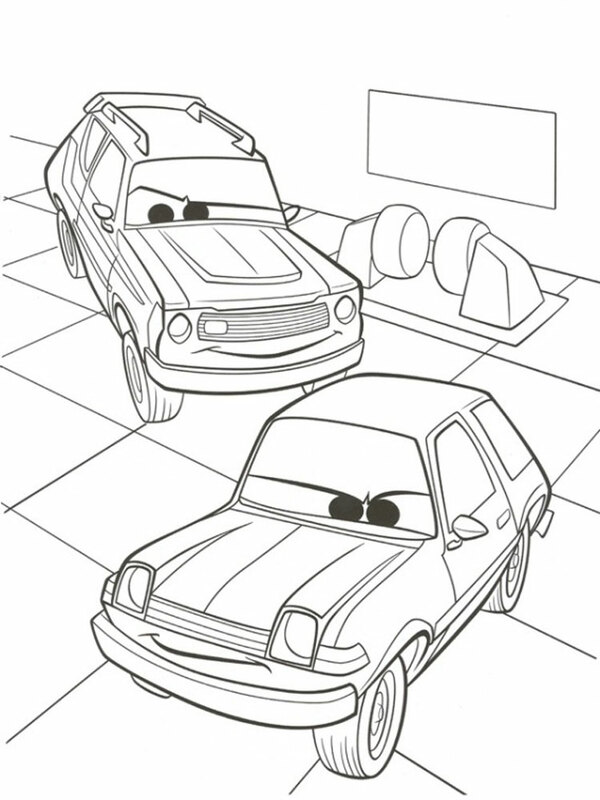 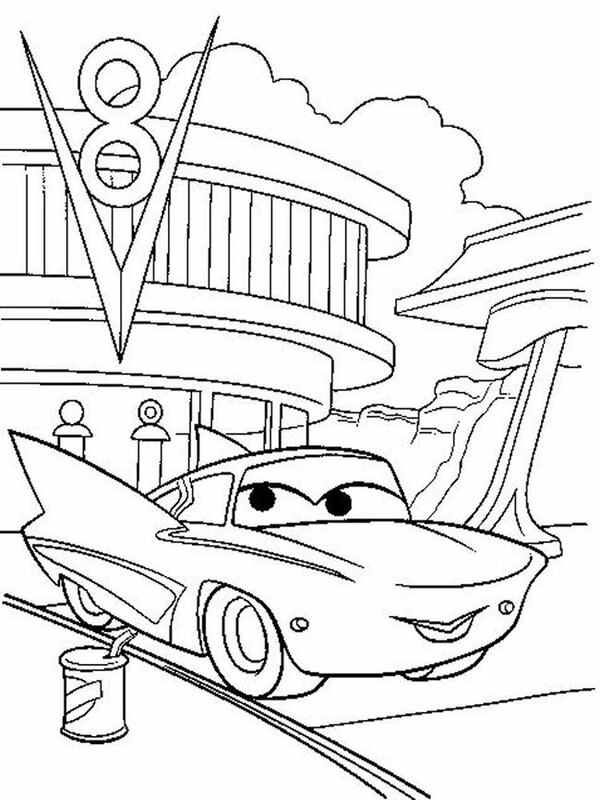 Cars and Cars 2 coloring pages are a big collection of coloring pictures of very popular full-length animated film "Cars". 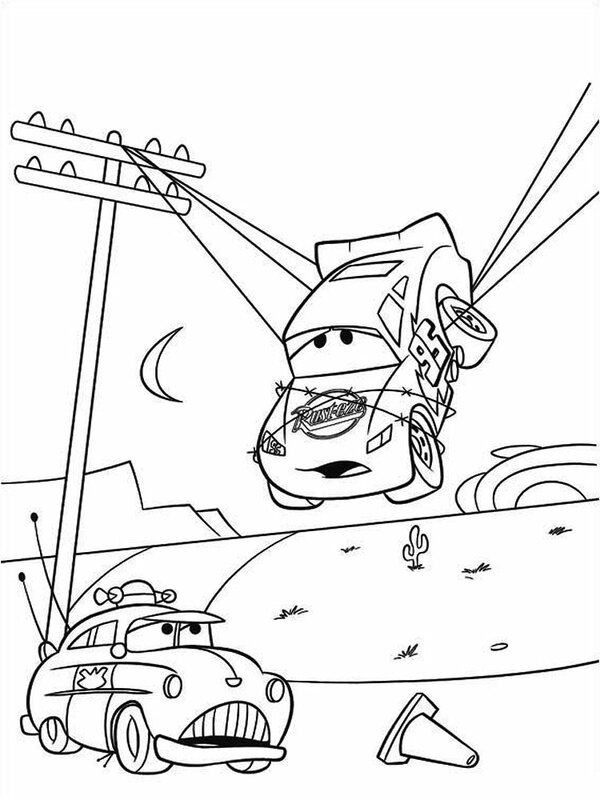 In this cartoon it is told about fascinating adventures of cars. 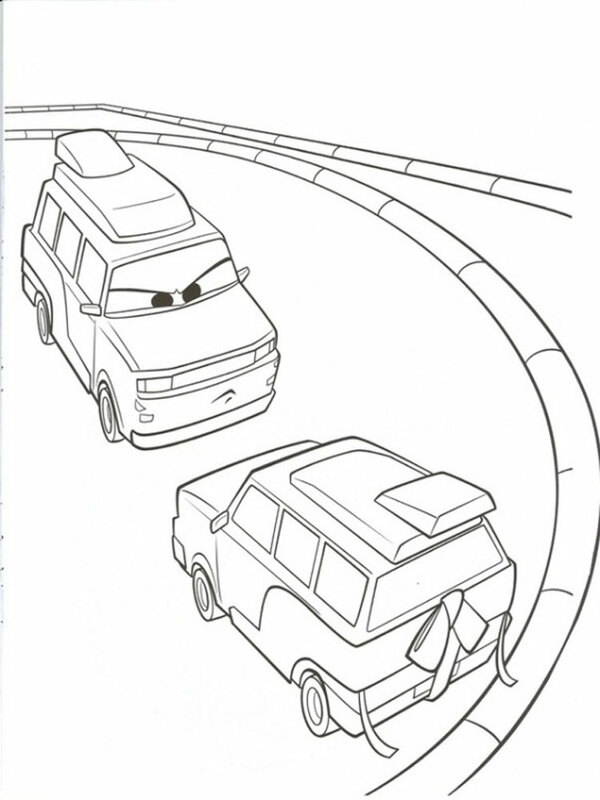 The main character is the race car "Lightning McQueen" and his best friend - the tow truck Master. 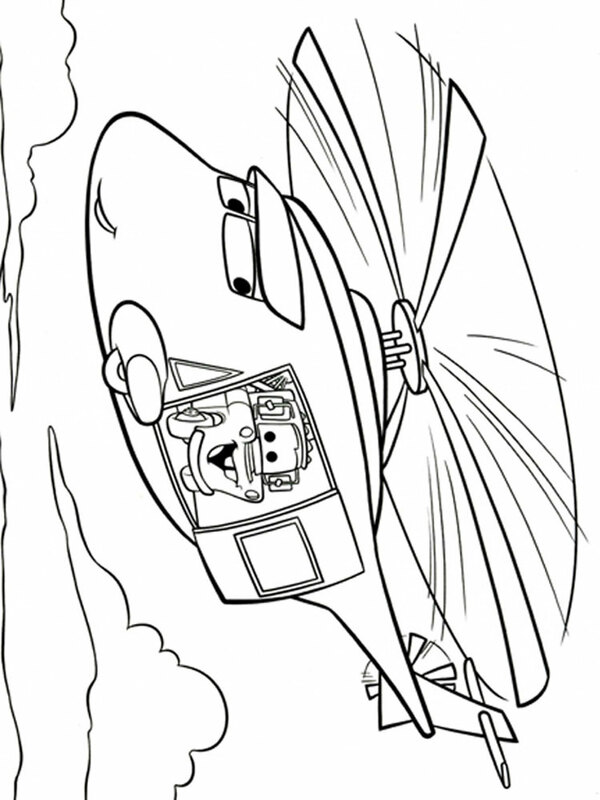 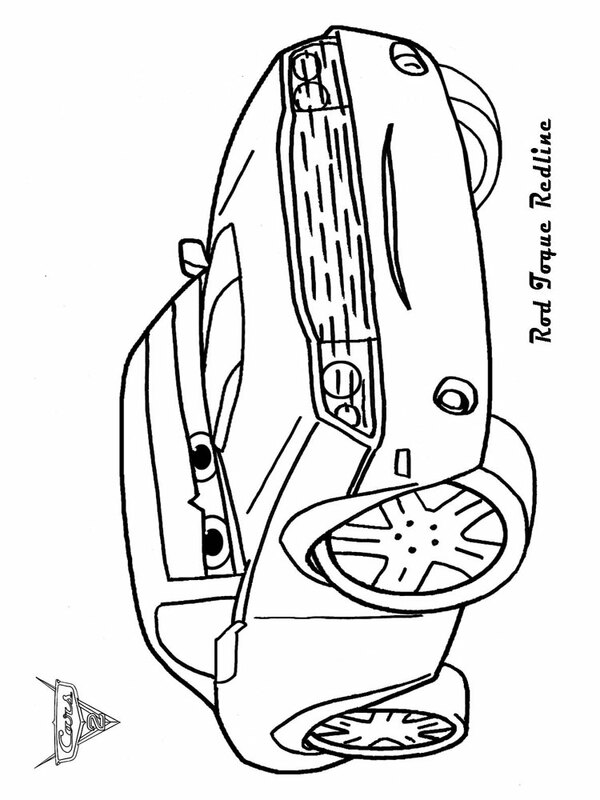 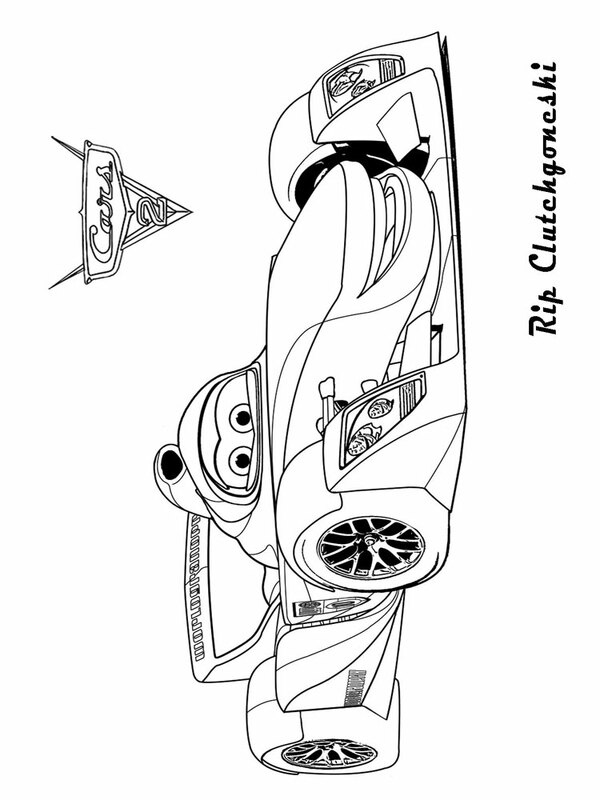 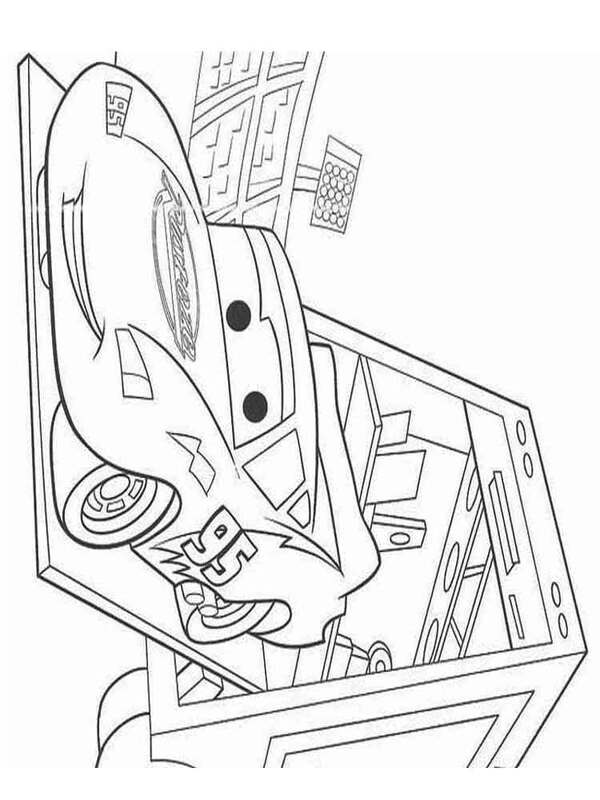 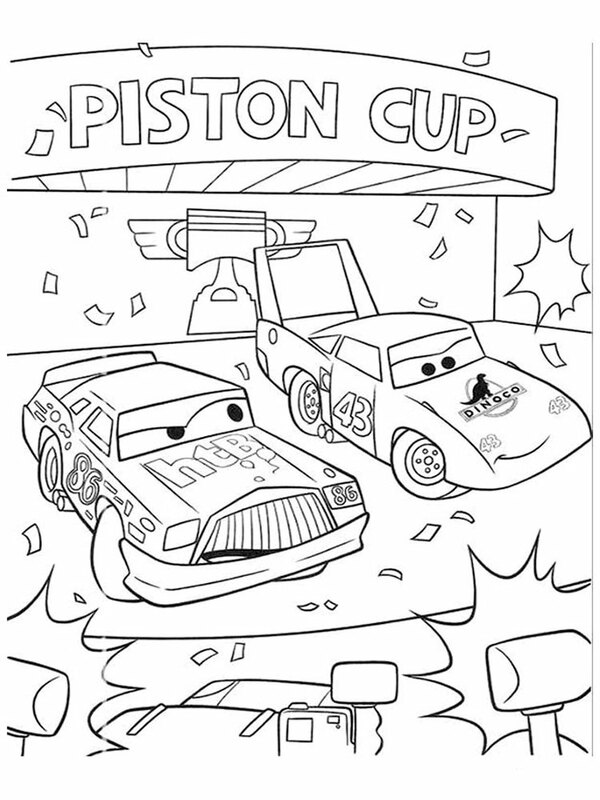 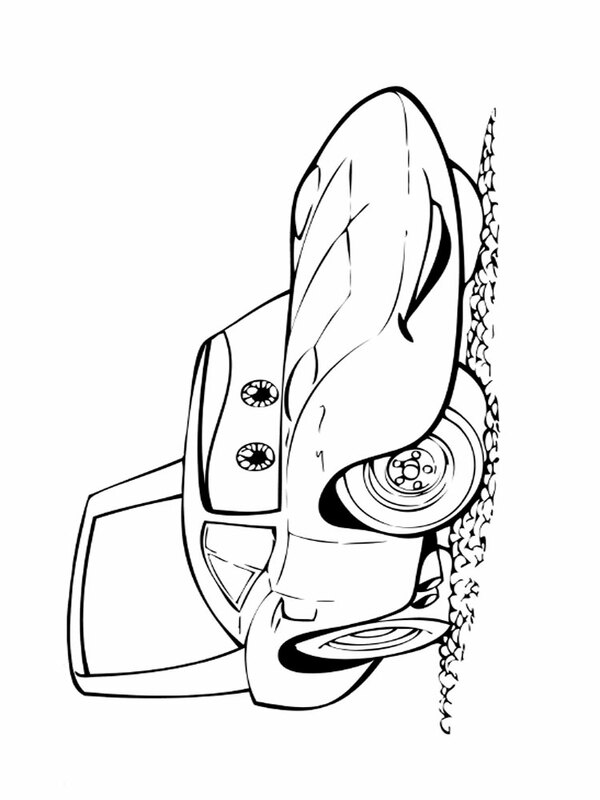 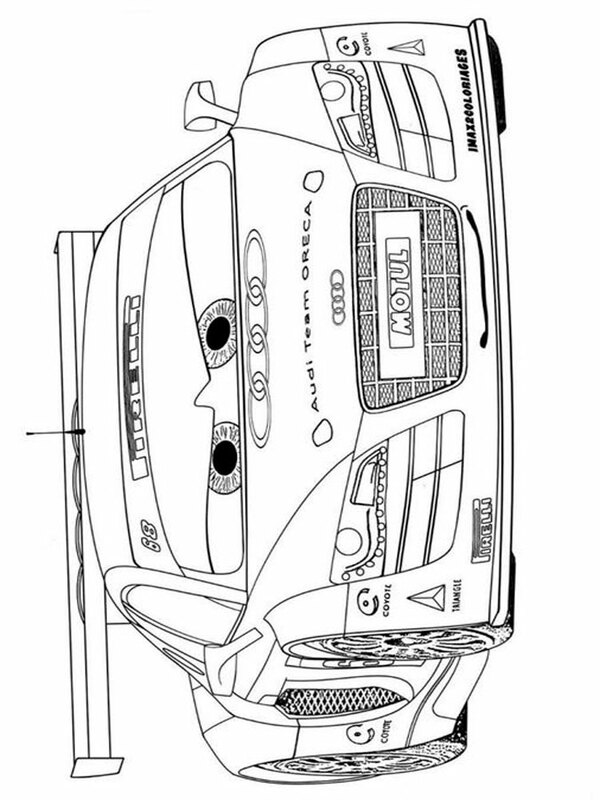 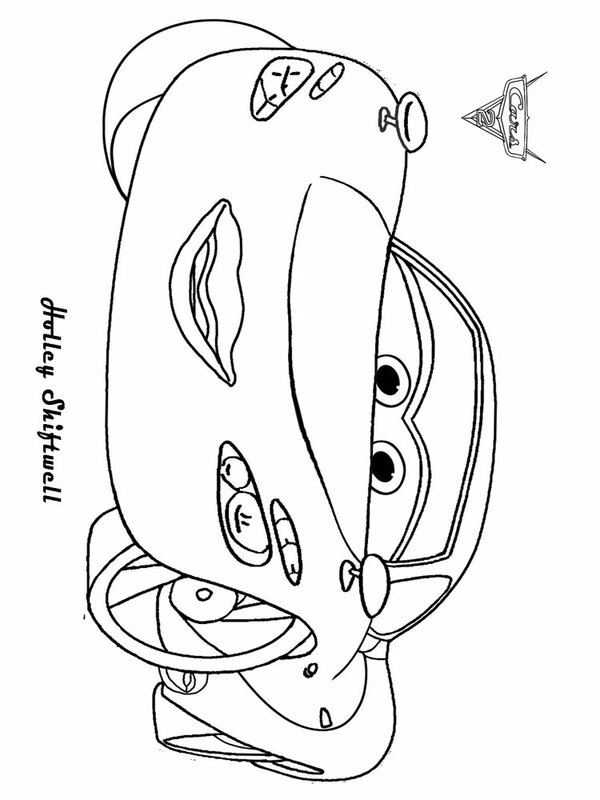 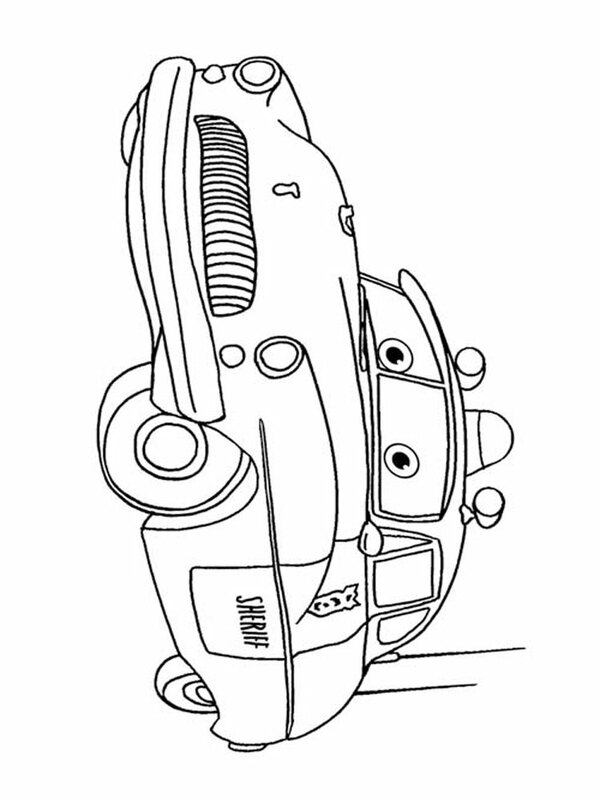 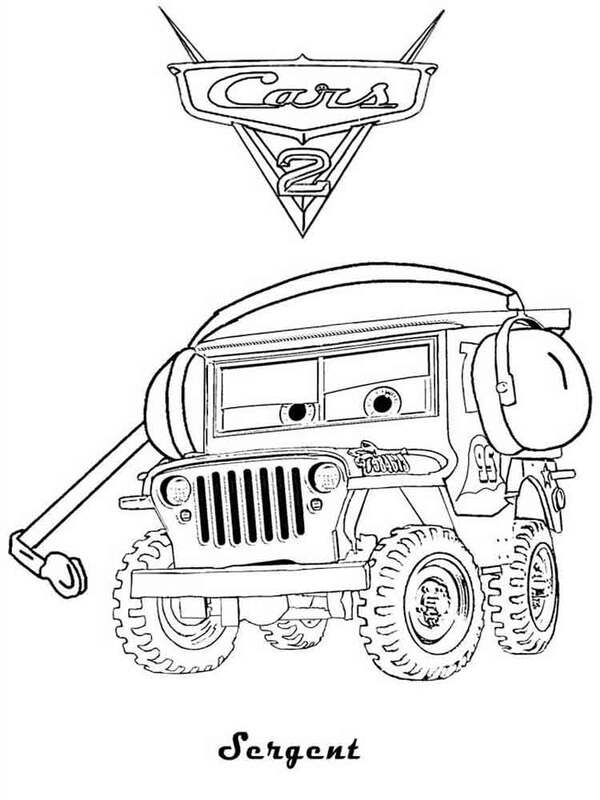 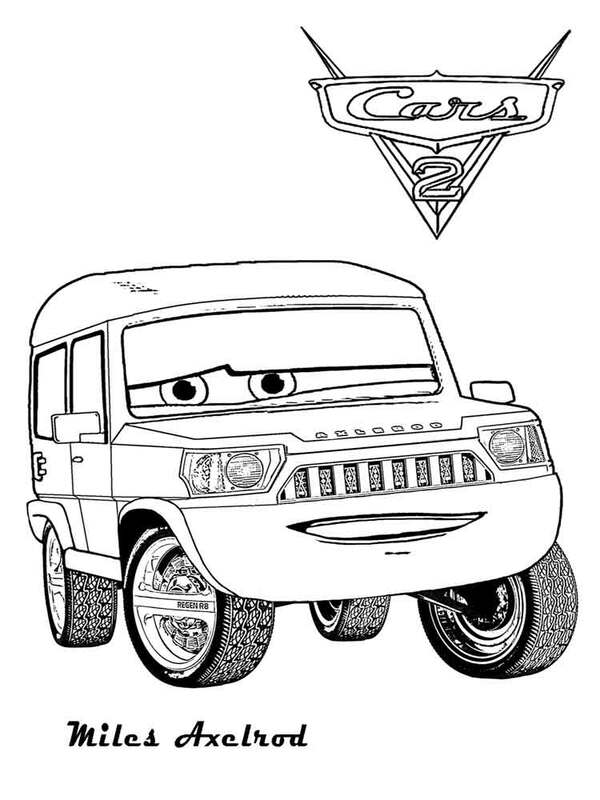 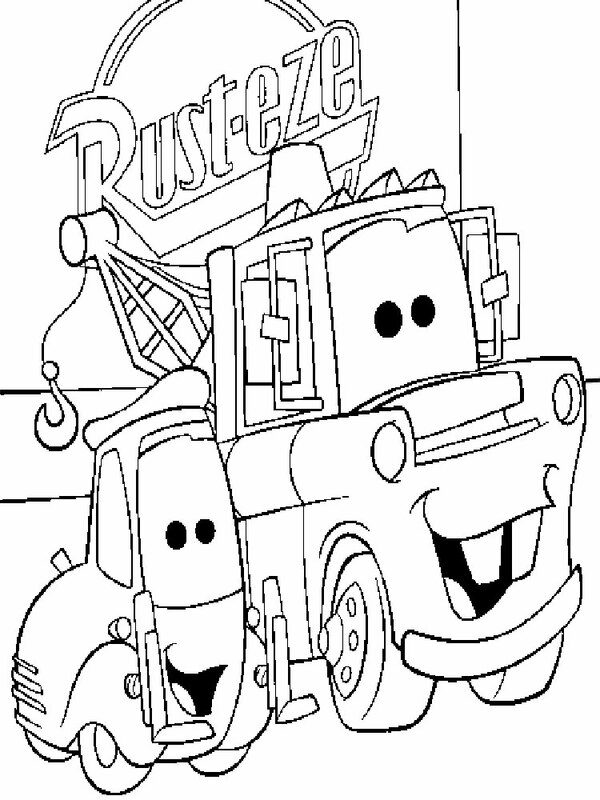 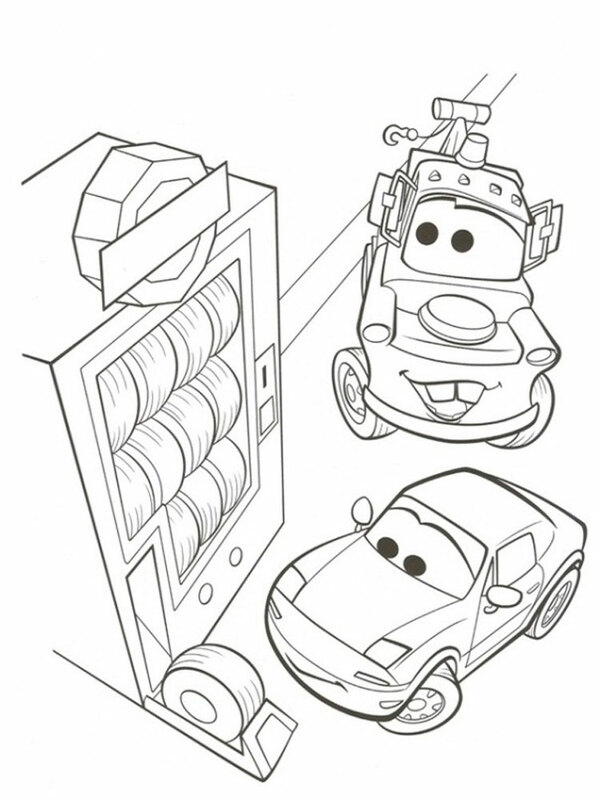 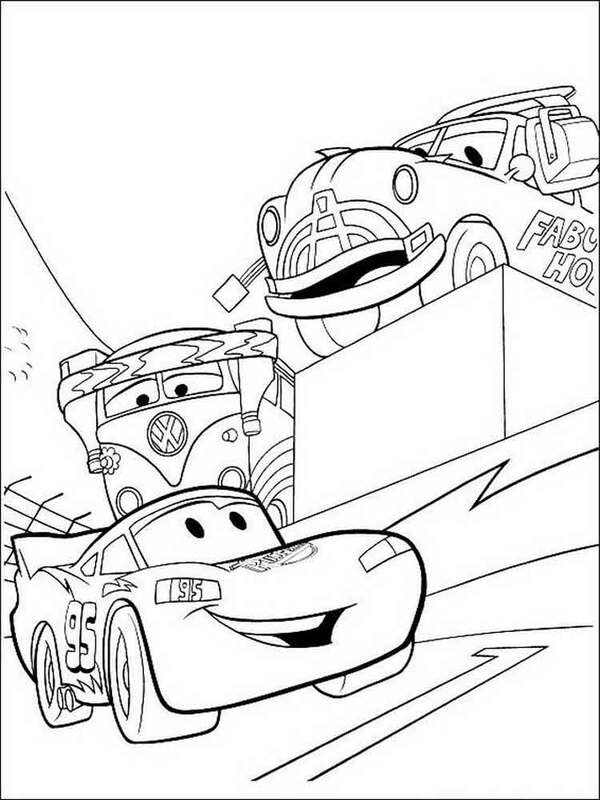 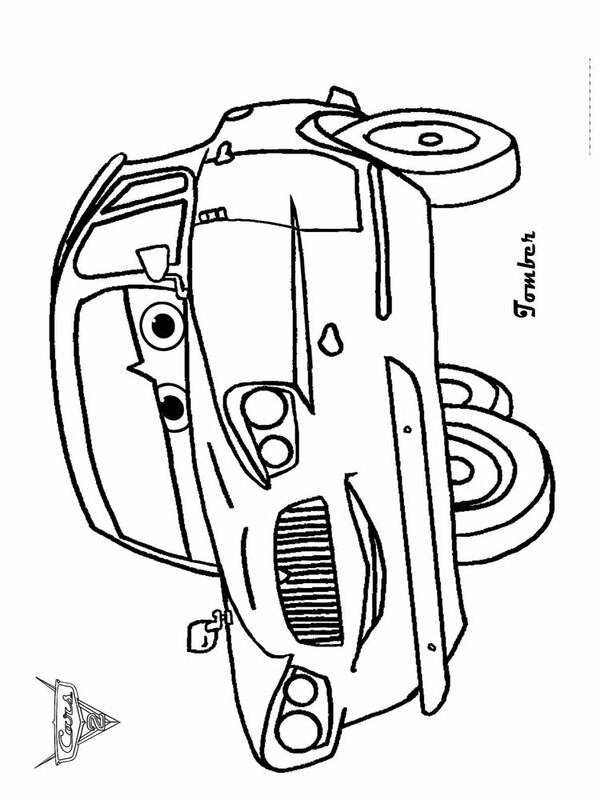 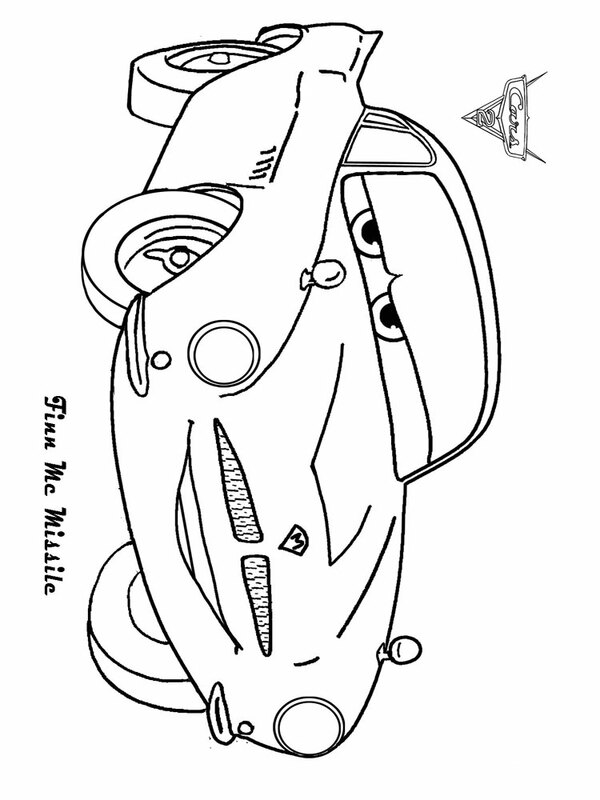 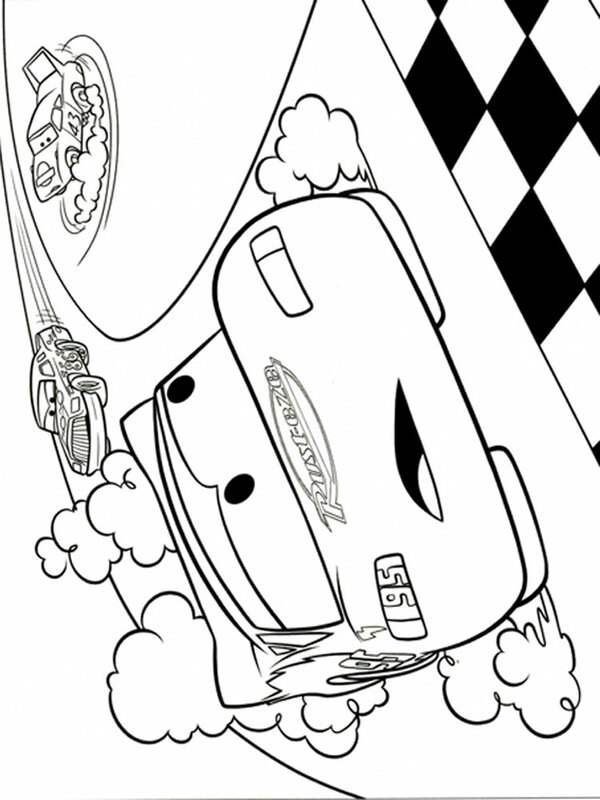 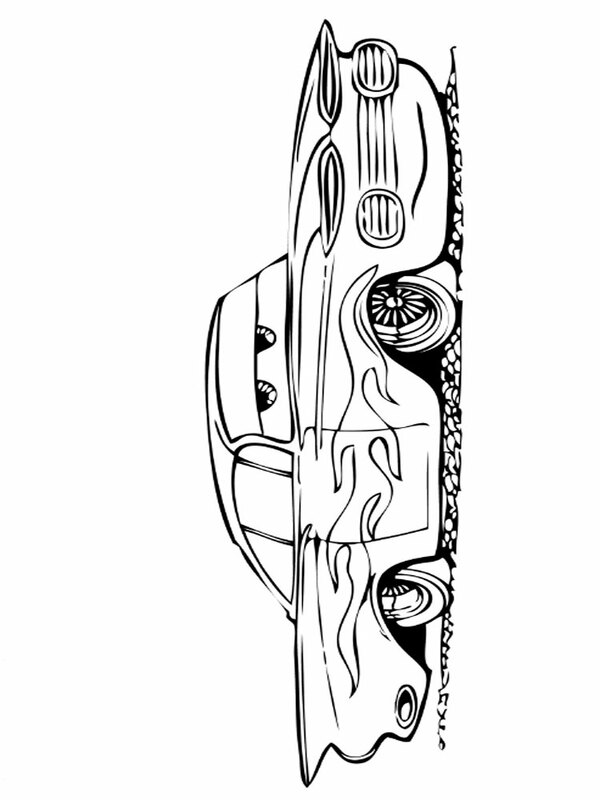 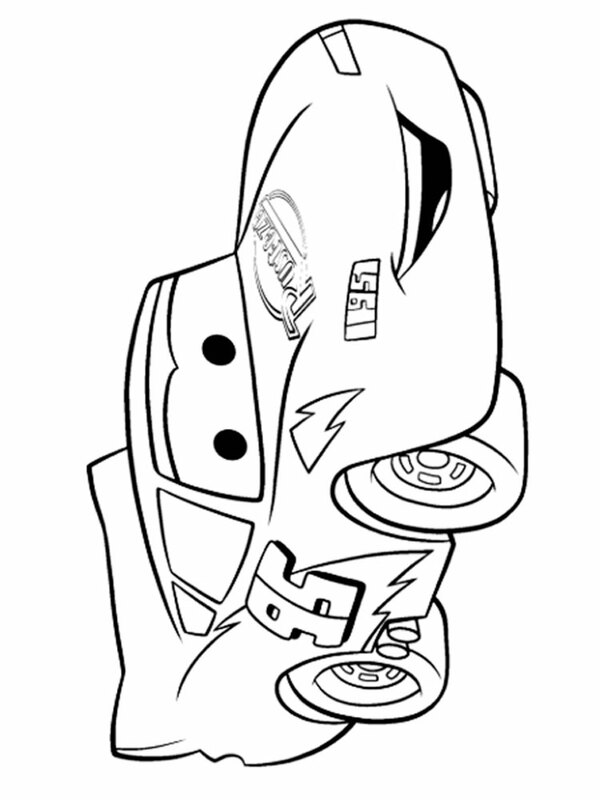 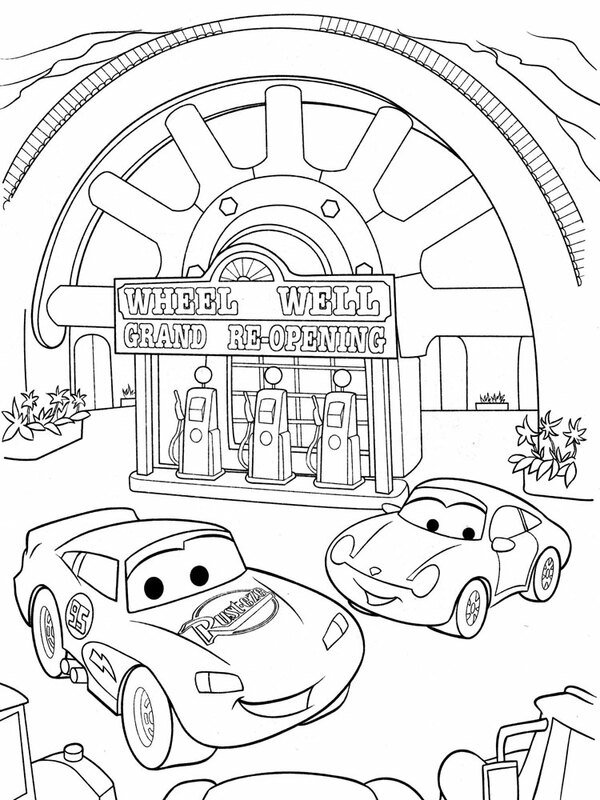 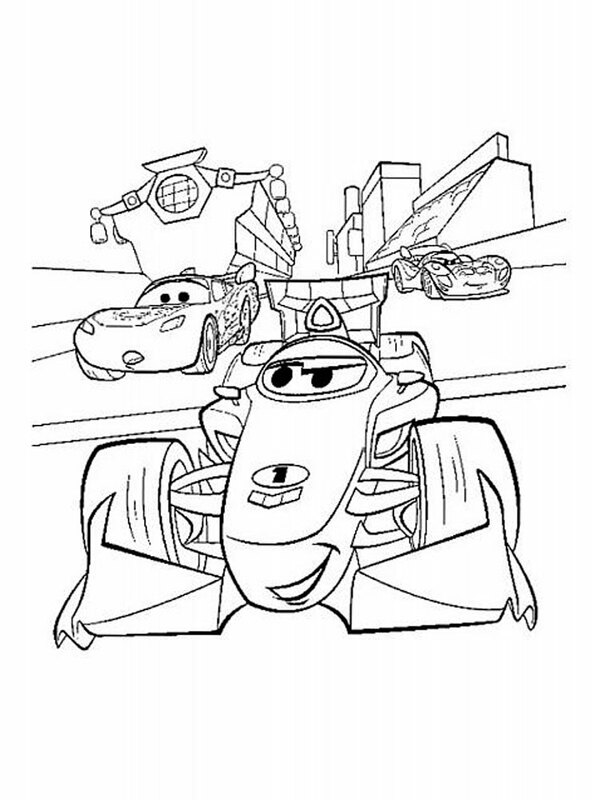 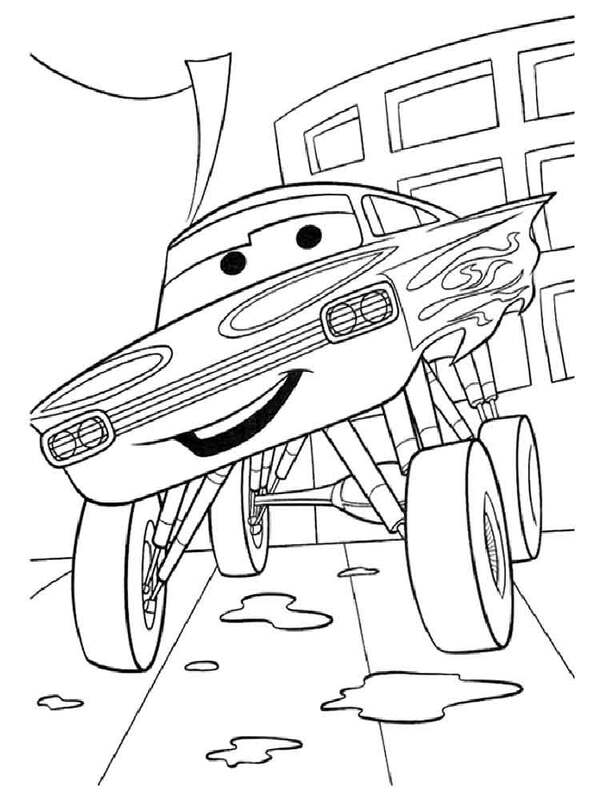 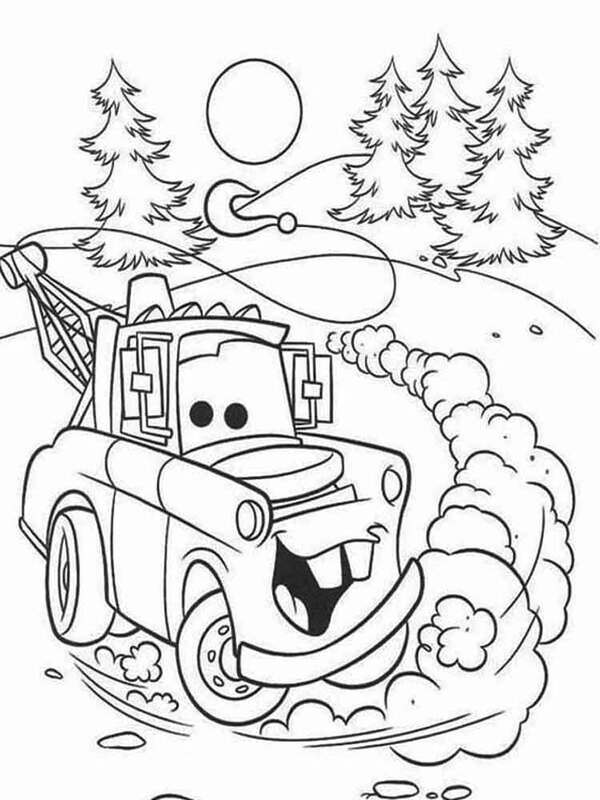 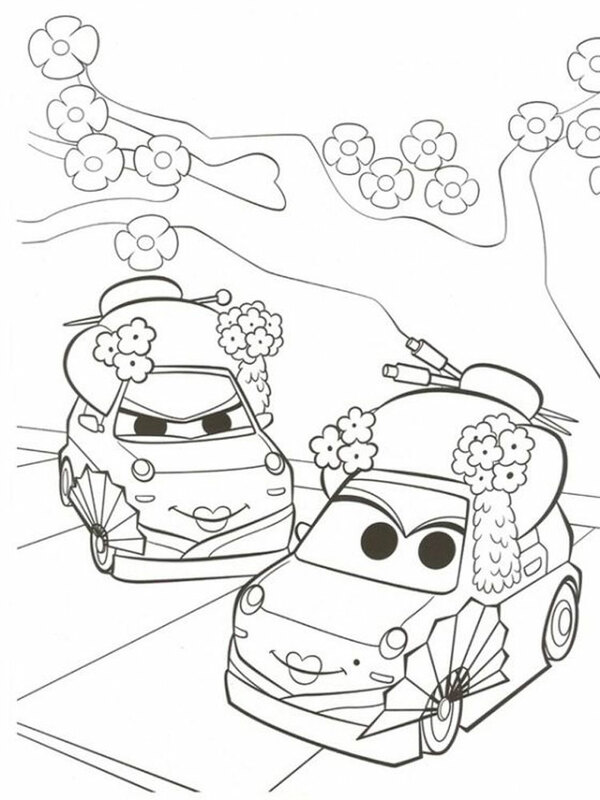 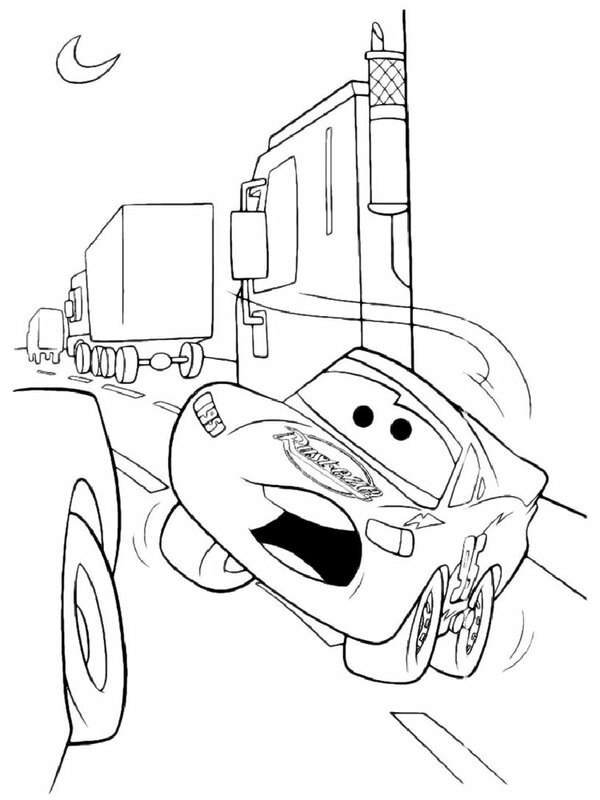 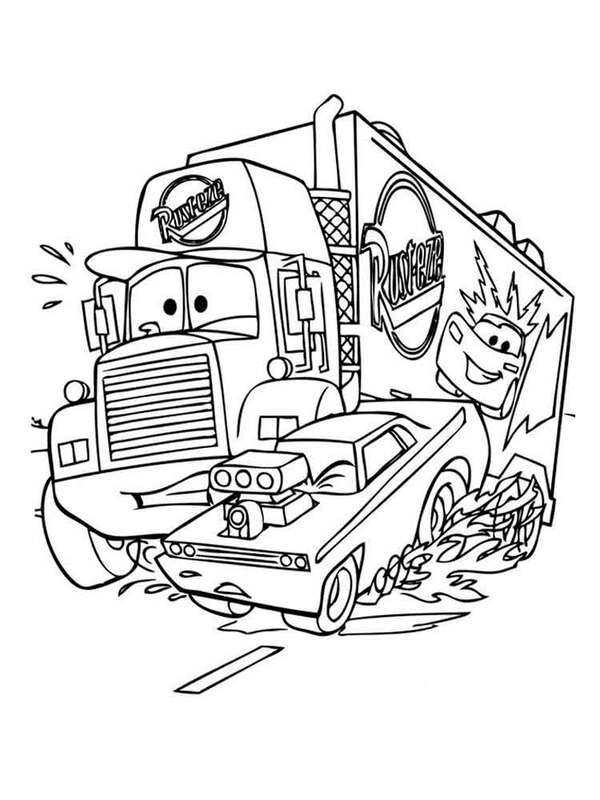 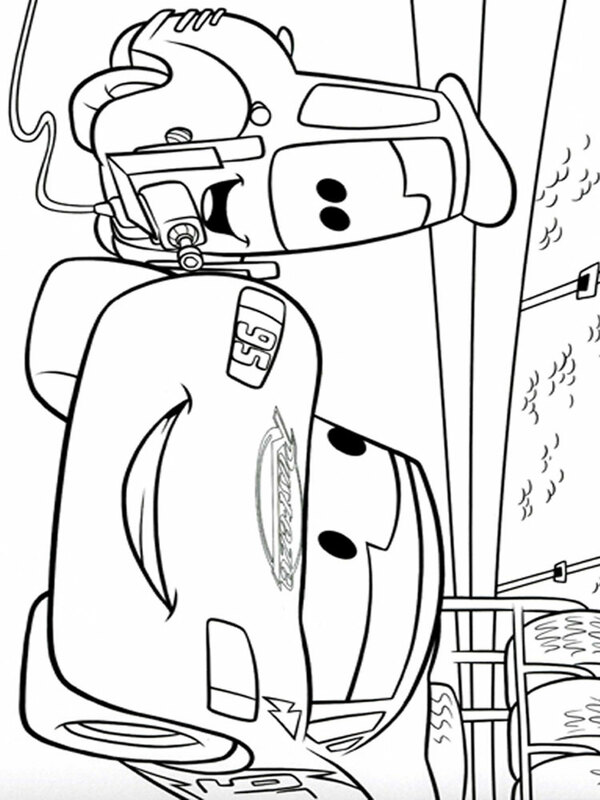 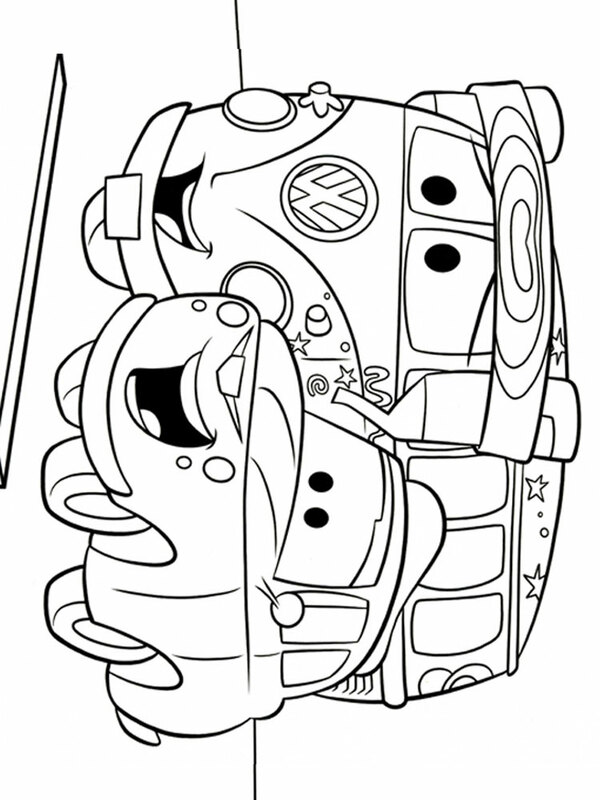 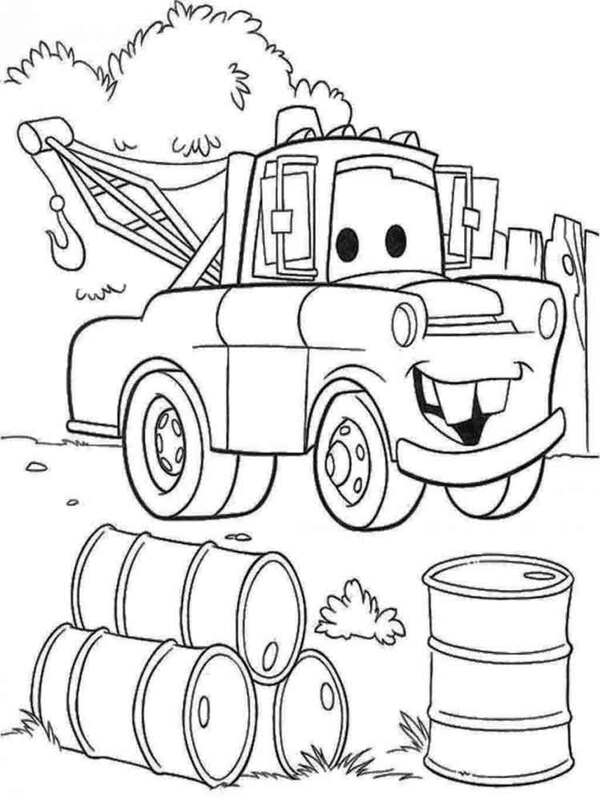 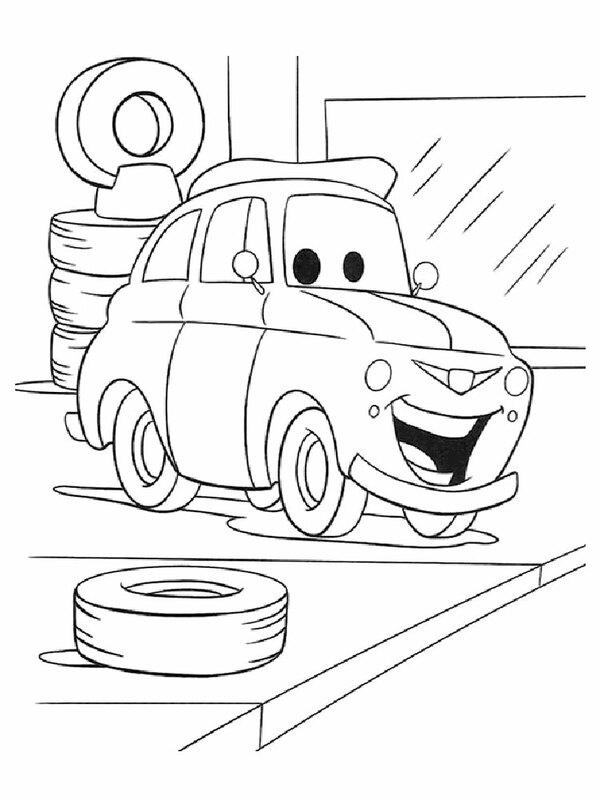 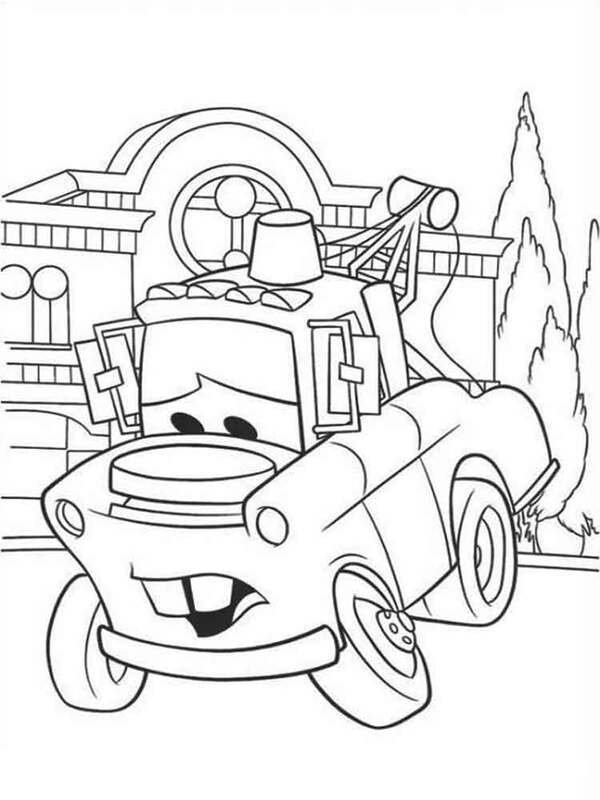 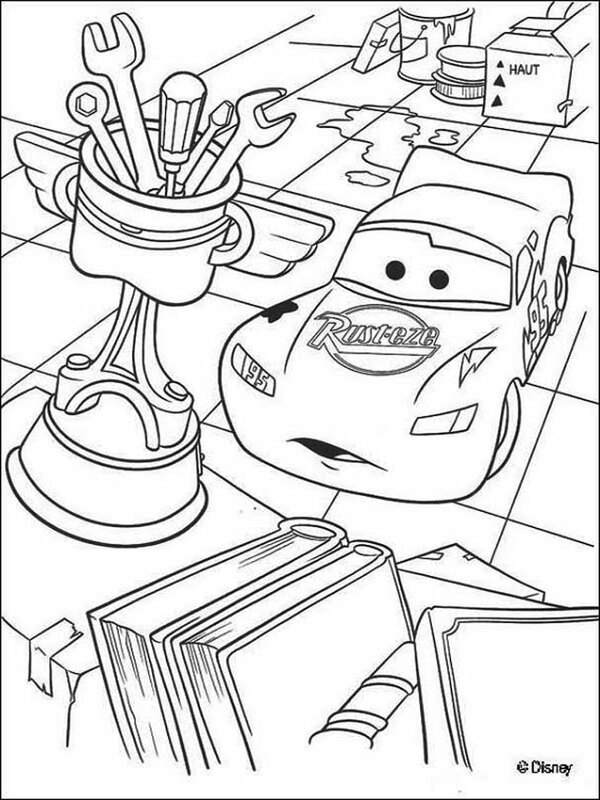 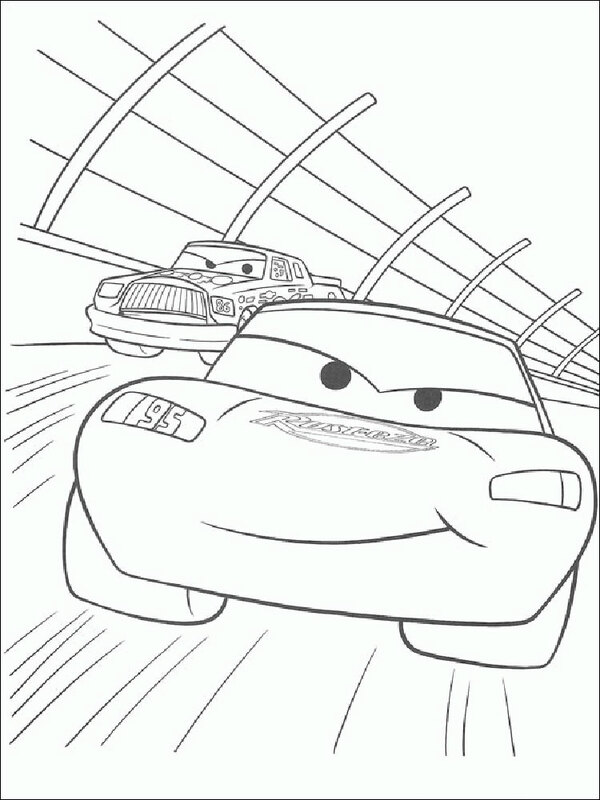 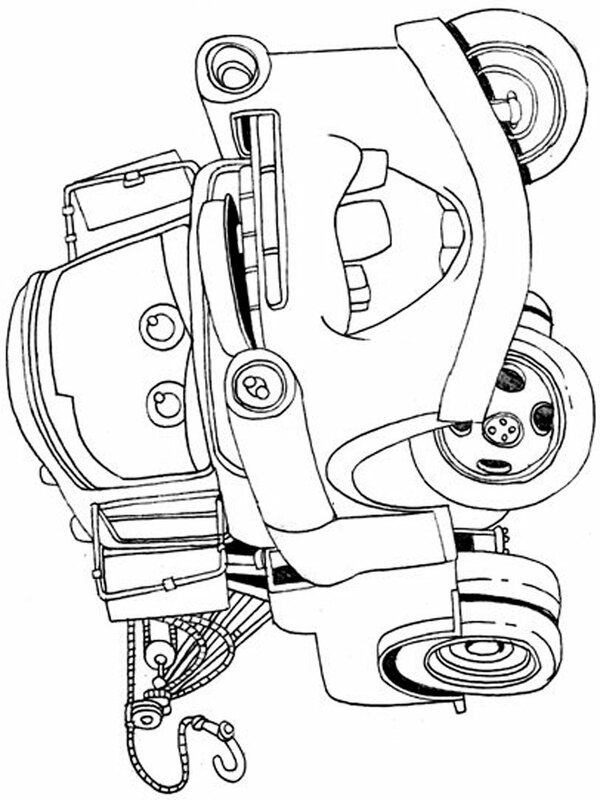 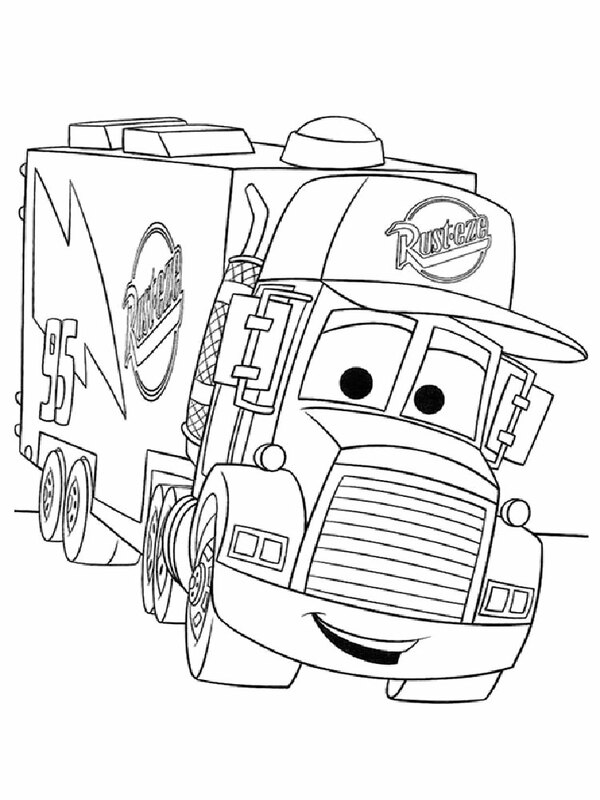 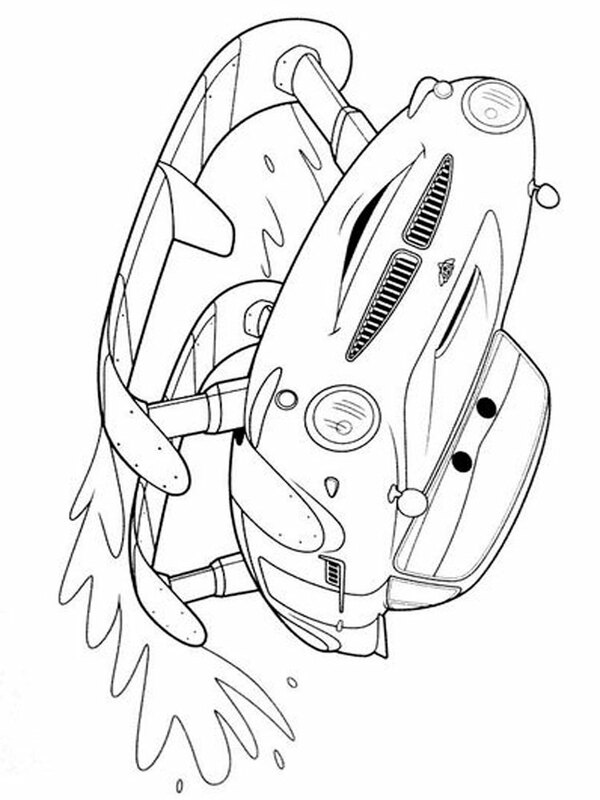 Download or print Cars and Cars 2 coloring pages free of charge for your boy. 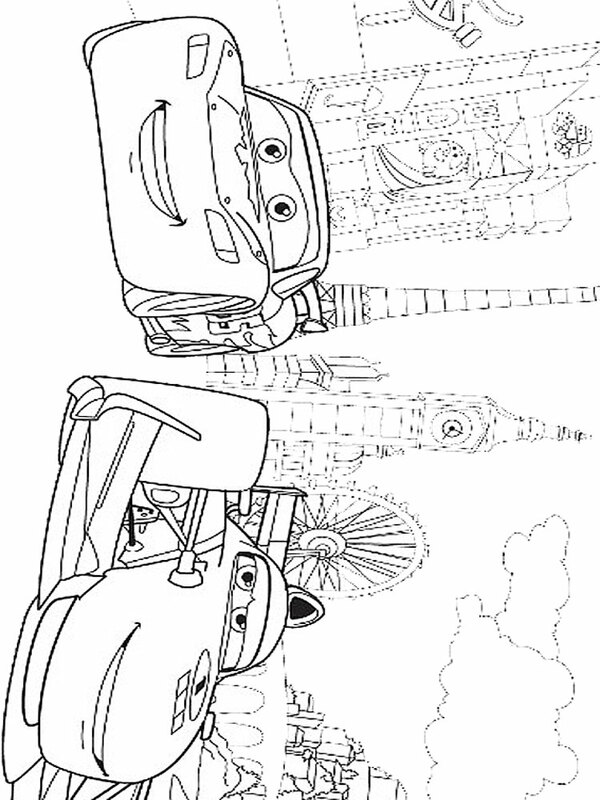 Kids very much love them.